Some of our readers might not be aware that we offer two lovely courses for the young artists amongst us from ages 7 to 14. 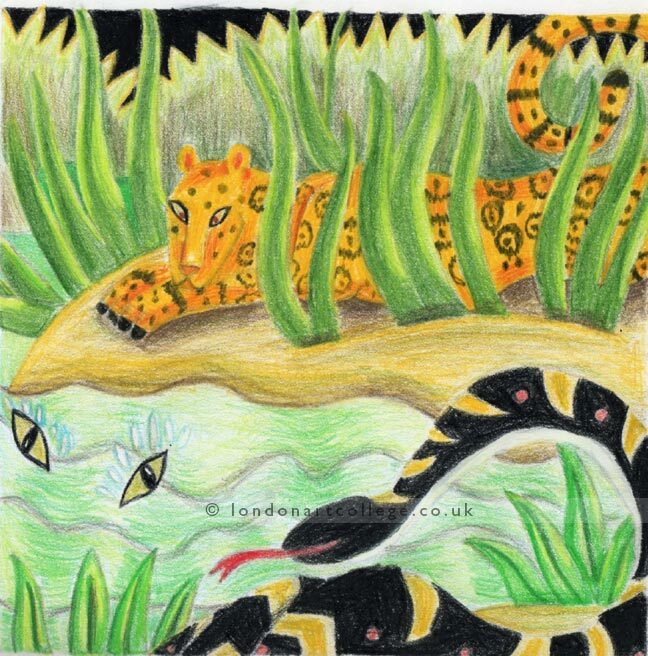 Talitha Young has completed our Drawing for Children’s courses 1 and 2 recently and here are just a few of the images she created whilst on the course. We love the ingenious characters Talitha has come up with on the course. Aren’t they fantastic! 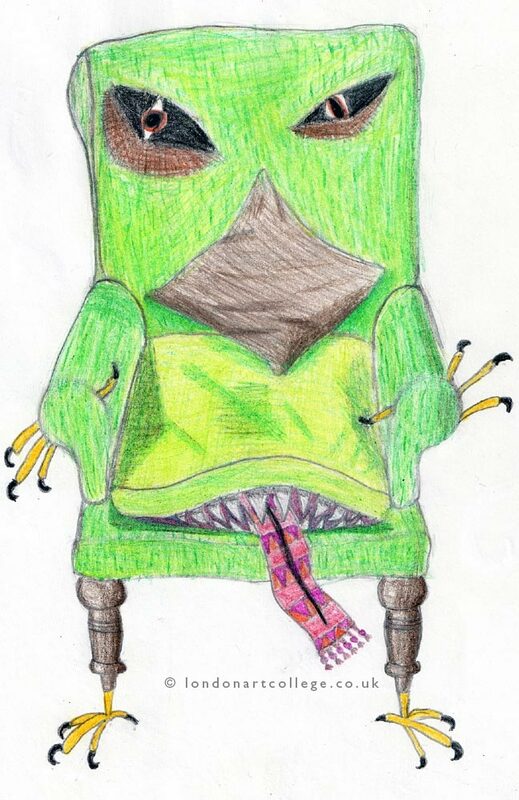 Beware anyone who dares to sit in Talitha’s green chair as it looks as though it comes to life with eyes, hands and a scary mouth!! If you have a creative youngster in your home who loves drawing, why not enroll them on one of our courses to keep them occupied with in their spare time. 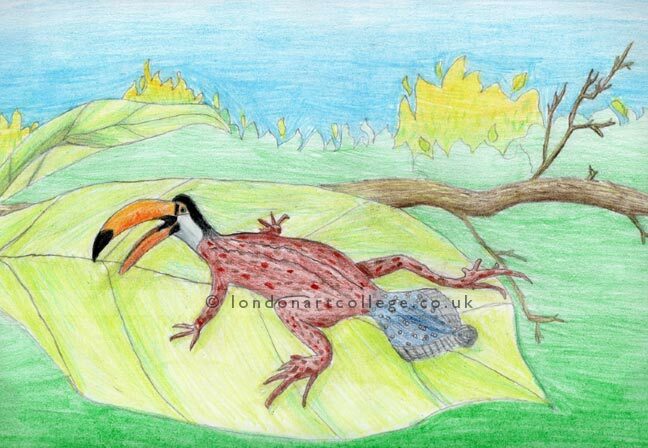 Our course works easily around school work and home life and if you are home schooling your child – its the perfect accompaniment to your art lessons. Drawing for Children ….